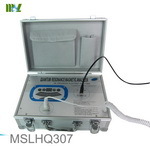 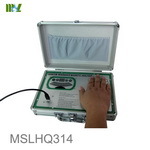 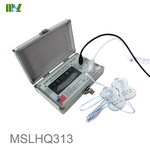 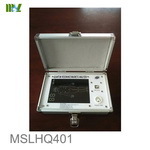 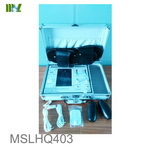 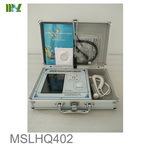 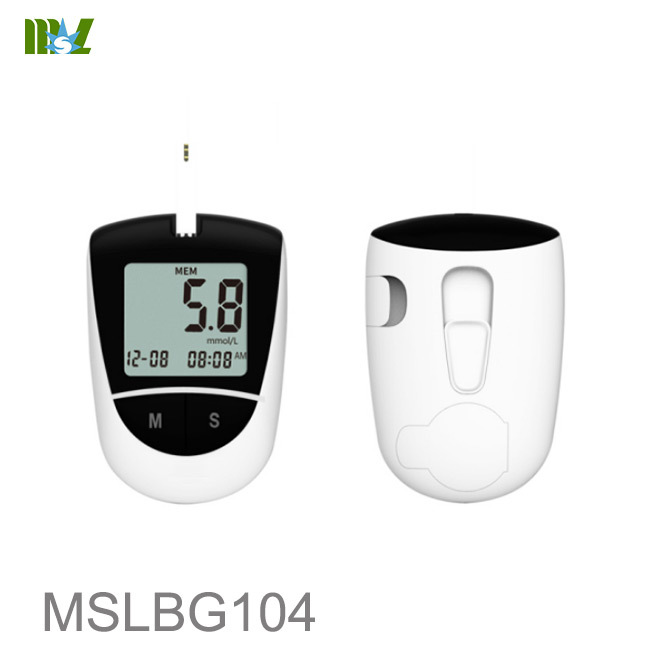 It’s intended to be used for the quantitative measurement of glucose(sugar) in fresh capillary whole blood. 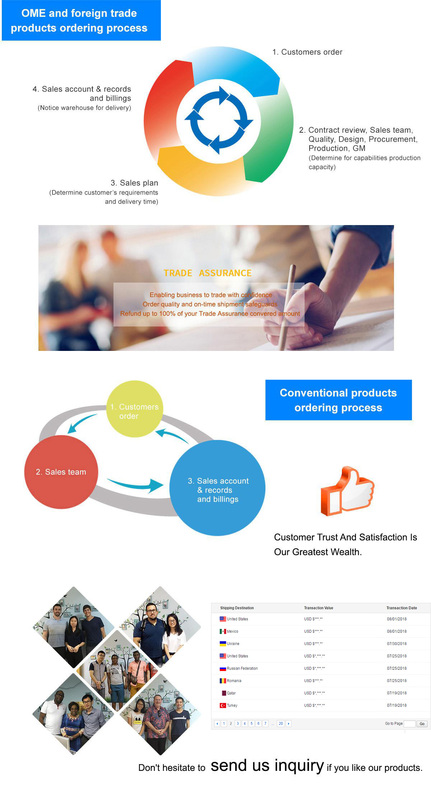 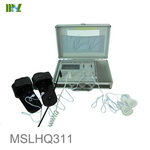 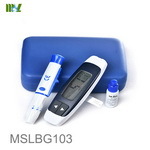 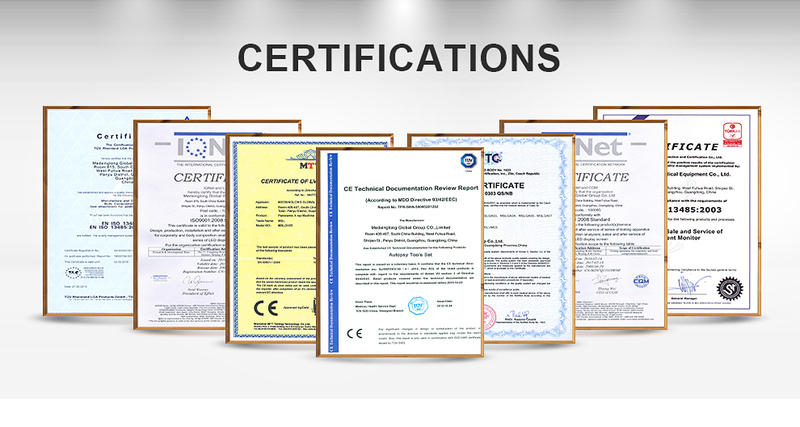 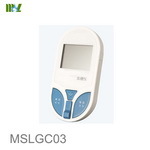 The system is intended for use outside the body (in vitro diagnostic use) by people with diabetes at home and by health care professional in a clinical setting as an aid to monitor the effectiveness of diabetes control. 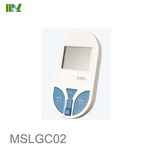 It should not be used for the diagnosis of diabetes or for testing newborns. 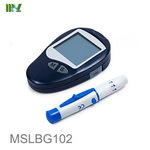 Glucose in the blood sample mixes with special chemicals in the test strip and a small electric current is produced. 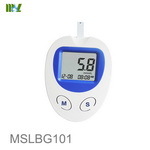 The strength of this current changes with the amount of the glucose in the blood sample. 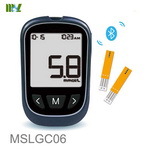 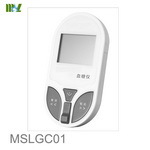 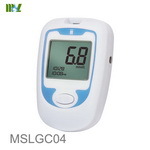 The meter measures the current, calculates the blood glucose level, display the result , and stores it in its memory.